Objective: was to create a Rugby Scrum cap for Magners to promote one of its apple based drink in conjunction with Rugby sports event. Client wanted the cap to resemble a fresh apple. Solution: Our factory in India developed a special mold for this product with designated for all areas to be printed and the challenge was to bring the element of freshness to the product. 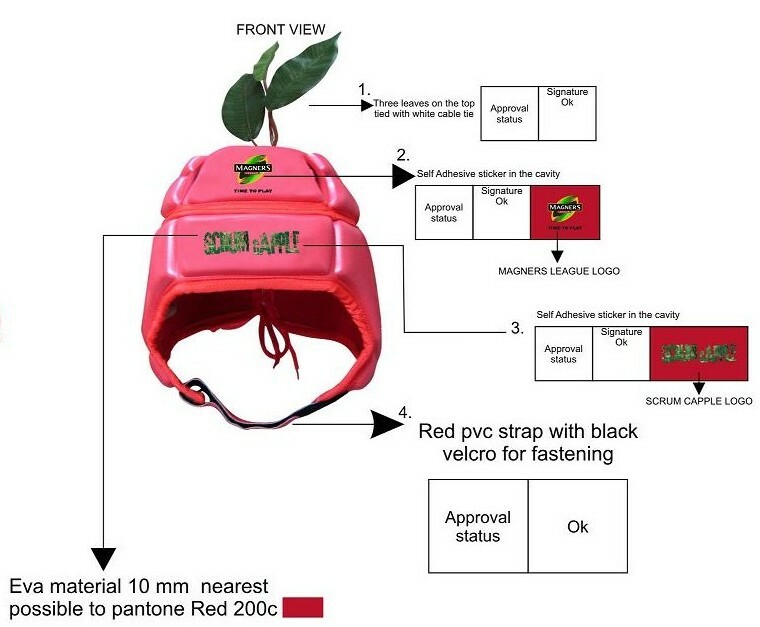 So our resource team put their heads together and decided to fasten decorative artificial leaves on to the Scrum cap. Magners rightly called it a Scrum capple! Our client was very satisfied with the result which in turn made Magners team very happy.